Evgeny Svetlanov was born in Moscow on 6 September 1928 into a family of musicians and artists. 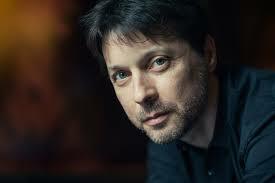 His parents were both members of the Bolshoi Theatre company and his mother, née Kruglikova, appeared as Tatyana in “Eugene Onegin ” and performed the lead role in “Madame Butterfly ” : from early childhood, Evgeny was captivated by the theatre and for example appeared as the son of Cio-Cio-San on the most prestigious lyrical stage of the Soviet Union (it was precisely in memory of this recollection that he conducted his last performance of Puccini’s opera in Montpellier, one month before his death – thus the cycle was ended). 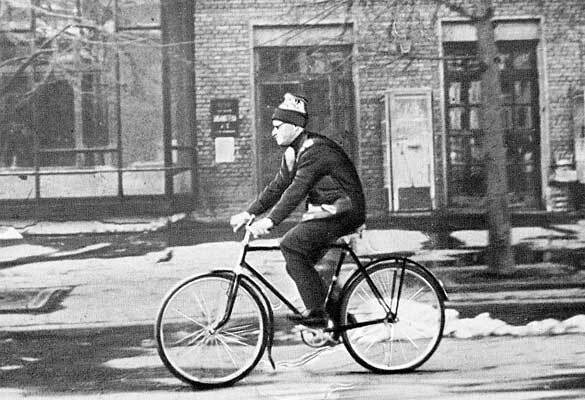 He studied at the Gnessin school until 1951 and at the Moscow Conservatory until 1955, attending the conducting classes of Mikhail Gnessin and Yuri Chaporin, whose oratorios and cantatas he subsequently recorded; his piano teacher was the great Heinrich Neuhaus ; his conducting mentor was Alexander Gauk, the founder of the USSR State Symphony Orchestra in 1936 and an emblematic figure of modern interpretation. As Svetlanov explains, “Before the Revolution, even though there were some excellent conductors, such as Balakirev and Rubinstein, there was no genuine Russian conducting school: Gauk created it and if only for this his name should remain in the annals of our musical history”. Celebrities such as Alexander Melik-Pacheiev and Evgeny Mravinsky also studied under Gauk. Svetlanov gave his first concert performances as a conductor on the radio as early as 1953, while he was still a student. 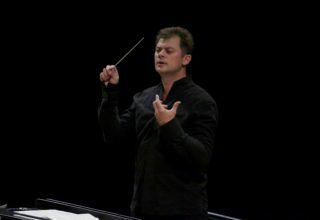 Two years later, he returned to the Bolshoi as principal assistant: in 1962, he was appointed principal conductor, becoming honorary principal conductor in 1999, when he conducted a new performance of “The Maid of Pskov” He had become familiar with the great operas of Tchaikovsky, Rimsky-Korsakov, Borodin and Mussorgsky, as well as a large number of ballets that enabled him to perfect his technique and his knowledge of Russian musical literature while facing the constraints of alternating performances in a repertory theatre. In 1964, he led the Bolshoi’s first tour in Italy, which proved a resounding success. 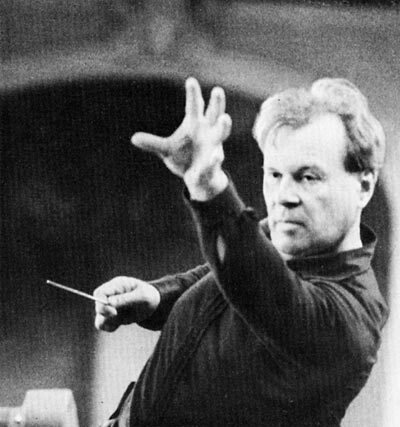 The following year, Evgeny Svetlanov took over the USSR State Symphony Orchestra, which he had known for ten years, and headed the orchestra for over thirty five seasons, ranging from subscription concerts in Moscow (and all over the Soviet Union) to phenomenally successful overseas tours and a countless number of recordings: during his tenure with the orchestra the maestro recorded an anthology of Russian music covering both the entire romantic and post-romantic period to modern times. 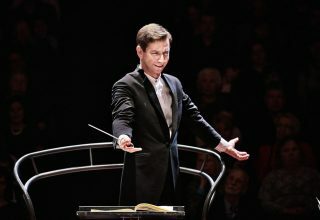 This was a monumental task that Svetlanov conducted methodically over twenty five years while interpreting, both on record and in the concert hall, the German ( from Mozart to Schönberg, with a marked preference for Mahler) and French repertoires (Debussy, Ravel and Dukas,with the notable exception of Berlioz). Two hundred and fifty CDs would be required in order to republish this anthology which represents an encyclopaedia of Russian symphony and concert works. 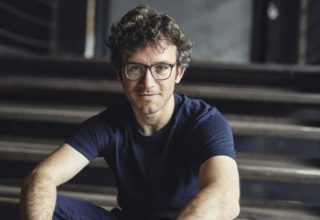 However Svetlanov completed over three thousand recordings throughout his career for Russian, Japanese, French, British and Dutch record companies. Share the post "Biography, first part"